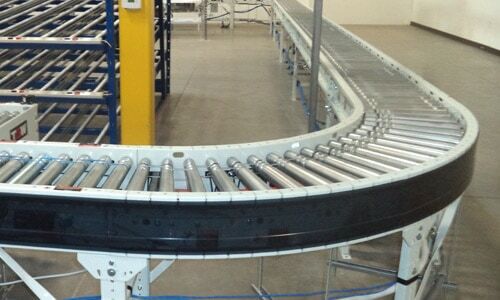 CONVEYORS, DOCK EQUIPMENT, AND SO MUCH MORE! 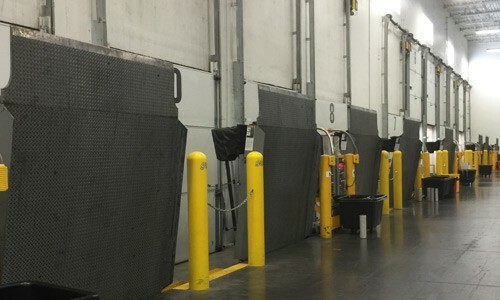 OF WAREHOUSE EQUIPMENT IN ARIZONA! 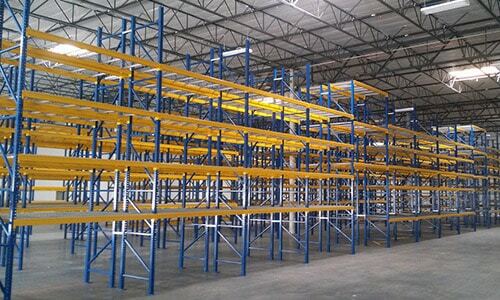 ALL OF YOUR WAREHOUSE NEEDS UNDER ONE ROOF. 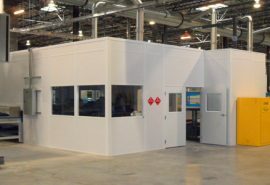 SALES, ENGINEERING, INSTALLATION, AND SERVICE. FASTER, LEANER, BETTER, SAFER & EASIER! 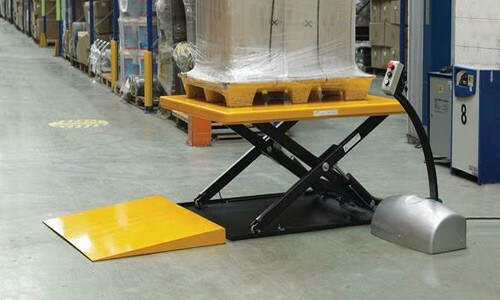 Your business is growing…you’re relocating…you need more space in your warehouse or production facility…you need to increase throughput…you are concerned about safety and ergonomics… These are all real challenges that face businesses every day. You are probably facing these right now. 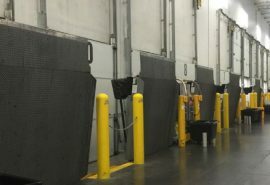 Storage Equipment Systems, Inc. is uniquely prepared to address these issues and to remedy your material handling problems. 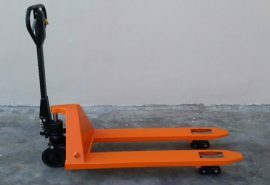 We supply material handling equipment. 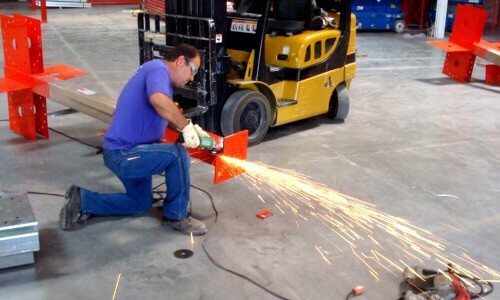 More importantly, we supply the correct equipment for the job. 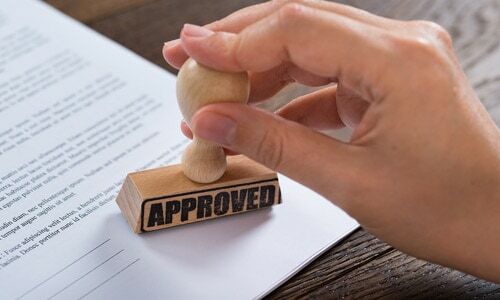 We will survey your application and advise you on the proper methods and equipment to accomplish your goals. Our advice is professional, practical, reasonable and FREE. We have served the business community for 42 years, with 1,000’s of satisfied customers and countless successful projects. Let’s get to work on your business, let’s ease the pressure and improve the processes. Let’s enhance your profitability. 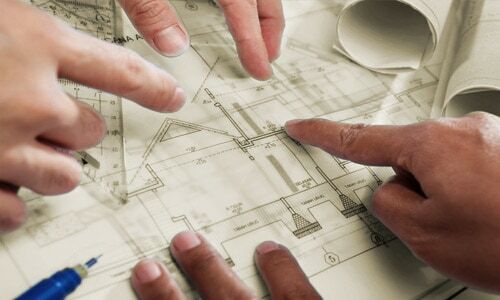 Let us be your supplier, your advisor, your consultant, your engineer and your partner. Look through our web site then give us a call. You will receive an enthusiastic and prompt response. 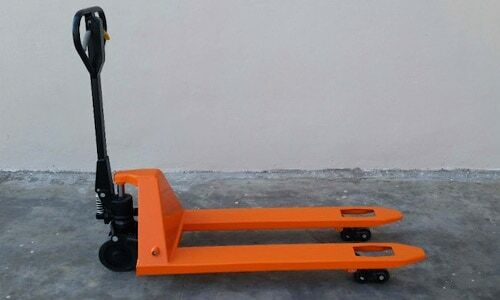 Popular queries used to find our Material Handling & Warehouse Storage Solutions: Warehouse storage solutions, warehouse storage systems, storage equipment, material handling equipment, material handling Phoenix, warehouse shelving Phoenix, storage equipment company and material racking systems. 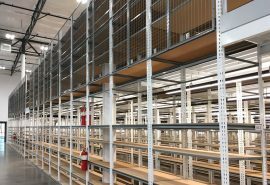 If you consider the fact that 65% of the cost of bringing goods to market is spent on material handling, the efficiencies that Storage Equipment Systems can bring you will certainly increase your profits. 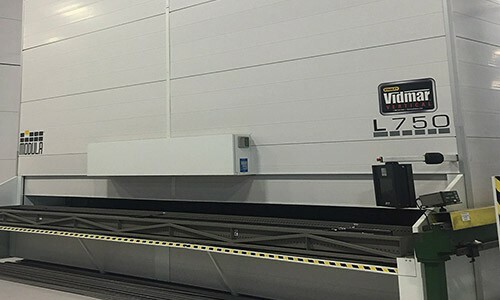 From the simplest equipment to the most sophisticated system, Storage Equipment Systems is your source for material handling solutions. 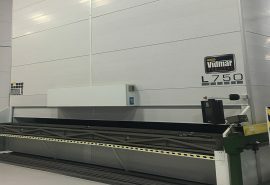 Equipment is Integrated into a Warehouse Facility. 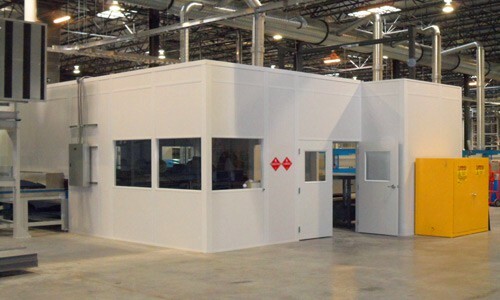 Why Choose Storage Equipment Systems? 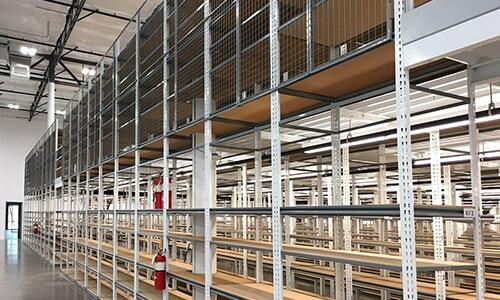 Storage Equipment Systems was established in April of 1982. 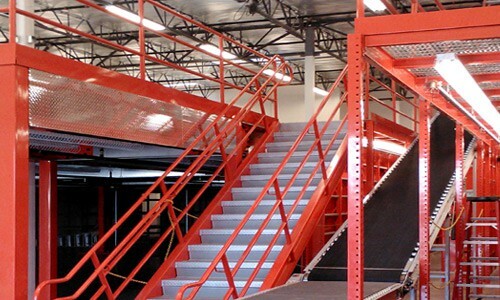 We are a distributor of warehouse equipment such as racks, shelving, conveyors, dock levelers, and all types of material handling equipment. 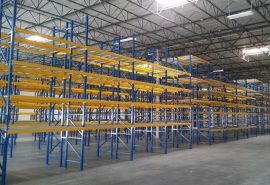 We have extensive inventory in our Phoenix warehouse, from carts to conveyors, shelving and certainly pallet racks. We have many national and multinational companies that use our products and services throughout the United States, as well as Mexico. What differentiates us from our competition is our care and concern for the customer. It’s not just providing the equipment, but providing the right equipment. 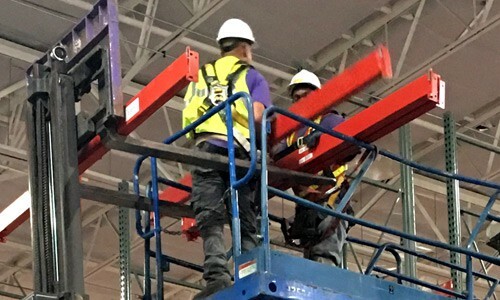 At Storage Equipment Systems, we focus on your needs and how they apply to your objectives for the consideration of material handling products. 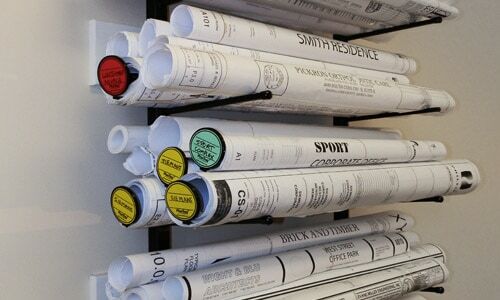 Those needs are organization, space utilization, productivity, safety, security and control. 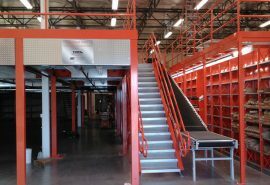 We further separate ourselves from our competition in that we have on staff engineers to design rack, shelving and mezzanine systems. 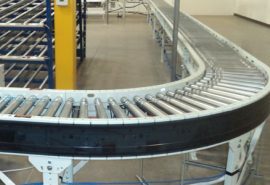 In addition we have engineers that design conveyors, cranes, work cells, and vertical storage for all sizes and types of warehouse storage areas.